Despite its close proximity to Central London, West Finchley has a peaceful atmosphere, with quiet residential streets and an abundance of green spaces. Located in the North London Borough of Barnet, it is becoming increasingly popular with professionals and families seeking a more suburban way of life without moving too far from the city. King’s Cross is just a 21-minute Tube journey from West Finchley Underground Station, and the surrounding area is well-served by local bus routes. 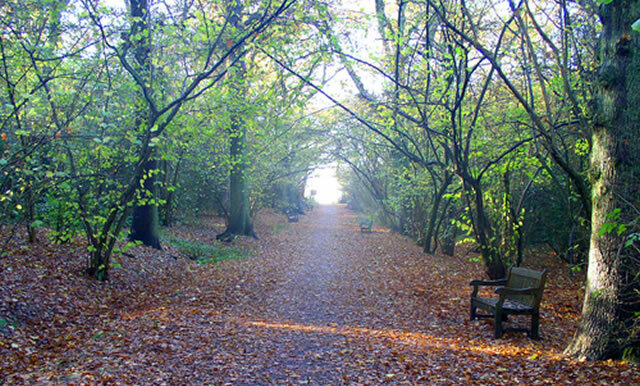 A short walk northwards from the station is the Dollis Valley Greenwalk, a picturesque walking route through Dollis Brook, and the striking Mill Hill Viaduct. 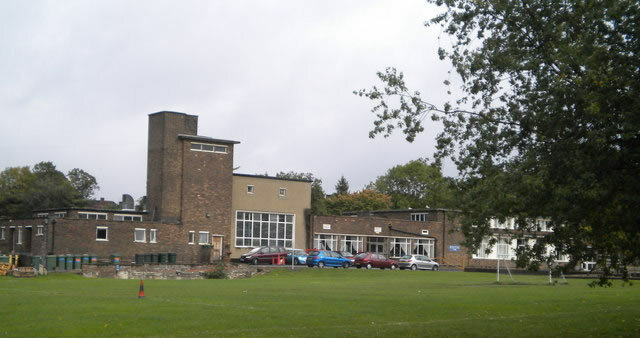 West Finchley also has a range of leisure facilities, including Finchley Golf Club, a popular 18-hole course surrounded by parkland. A yoga centre, boxing club and Scout group can be found on Nether Street, a stone’s throw from the Underground station. If you take a short walk to the north-east, you’ll find North Finchley, with a variety of supermarkets, banks and independent eateries. Thanks to its high-performing schools, West Finchley is particularly popular with families. Moss Hall Nursery School (ages 3-5) and Moss Hall Infant School (ages 5-7) both received impressive results in their Ofsted reports. There’s also several preschools in the area, including Essex Park Nursery, Active Learning and Moss Hall Nursery. West Finchley offers a variety of properties, from modest terraces to large, detached family homes. Many of the area’s terraces are Victorian and Edwardian but one of the main draws of the area is the abundance of 1930s semis, which come with parking and have a lot of potential to extend. There are also a number of modern developments in the area, including contemporary apartments designed to appeal to young professionals. Nether Street has a mixture of terraces and spacious homes to suit a broad range of budgets. Like many other areas in North London, West Finchley offers a diverse range of architectural styles. Many of the detached homes close to the Underground station have attractive features, such as large bay windows, spacious driveways and gardens, and extensive inside space. There are also several Victorian and Edwardian terraces in West Finchley, many of which have retained their original features. West Finchley is popular with young professionals seeking a quiet base with easy access to central London. Families are attracted to the area’s excellent schools, leisure facilities and pleasant open spaces. Due to its high-quality rental properties, the area is also appealing to students seeking easy access to local universities or colleges. Average property values in West Finchley have risen in recent years, thanks to the area’s growing popularity. Prices are generally slightly lower than neighbouring Finchley Central, and usually lower than nearby East Finchley and Hampstead Garden Suburbs. West Finchley offers a wide variety of properties, from spacious detached homes to more modest terraces, which means first-time buyers and those looking for larger accommodation are both catered for. 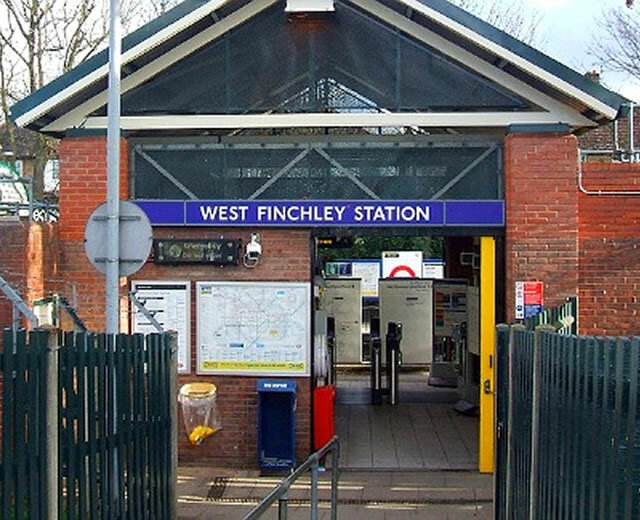 With its outstanding transport links and suburban location close to central London, West Finchley provides investors with the chance of securing a strong ROI. It’s a popular area with renters, as it offers a high rental yield, plus its growing popularity means capital growth is likely. West Finchley’s extensive variety of property styles means there’s something to suit most budgets.